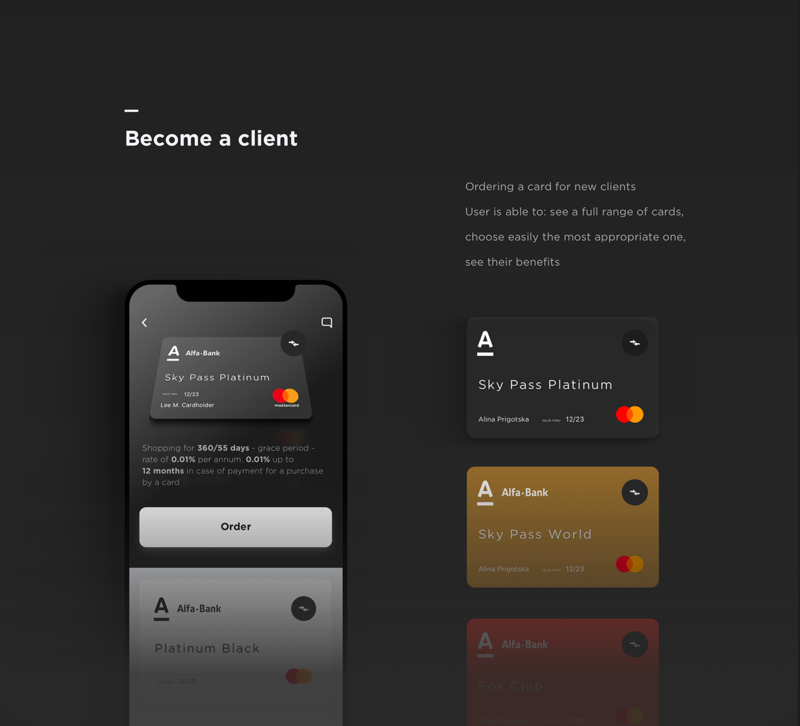 Designers Stas Aristov, Alya Prigotska and Thanh Do decided to redesign the Alfa Bank mobile app. Let's take a closer look! 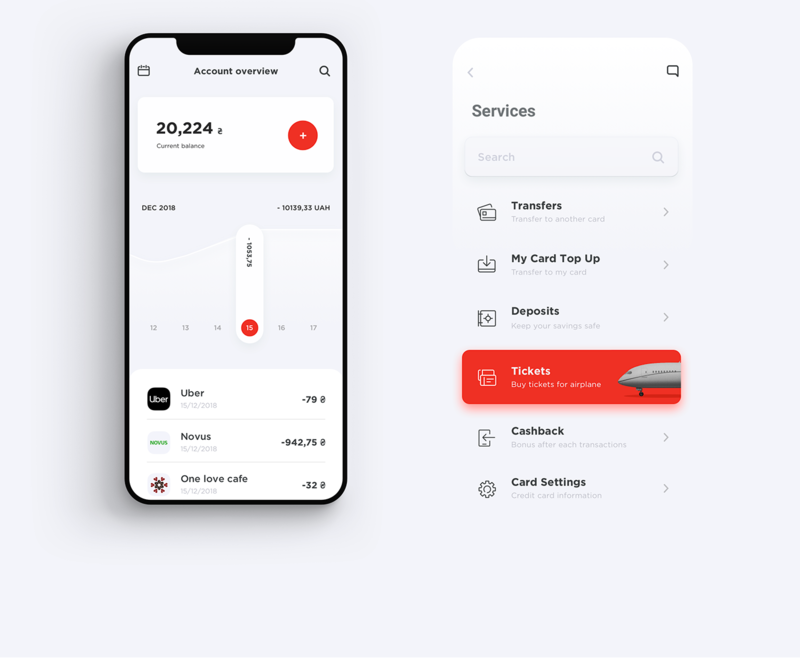 I like the transition of the account overview, it's expressed through two different views with what we would call the "dashboard" and another view where you can select a specific account, send money to someone and your transaction history. The overall UI is clean and the right play with the primary colours, I would have added a second set of colours for secondary actions or additional features. Check it out, props to everyone involved in this redesign. Alfa-Bank is particularly active in Russia and Ukraine, ranking among top 10 largest banks in terms of capital in both countries. 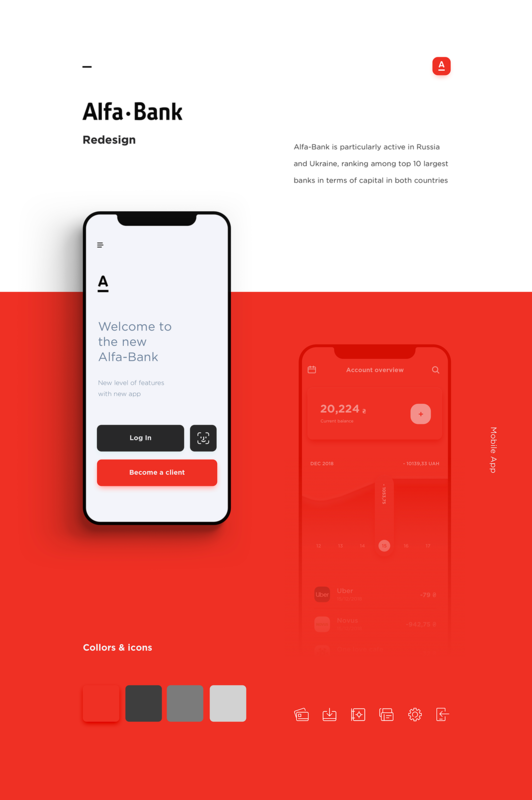 Our goal was to create simple and user friendly banking mobile app. 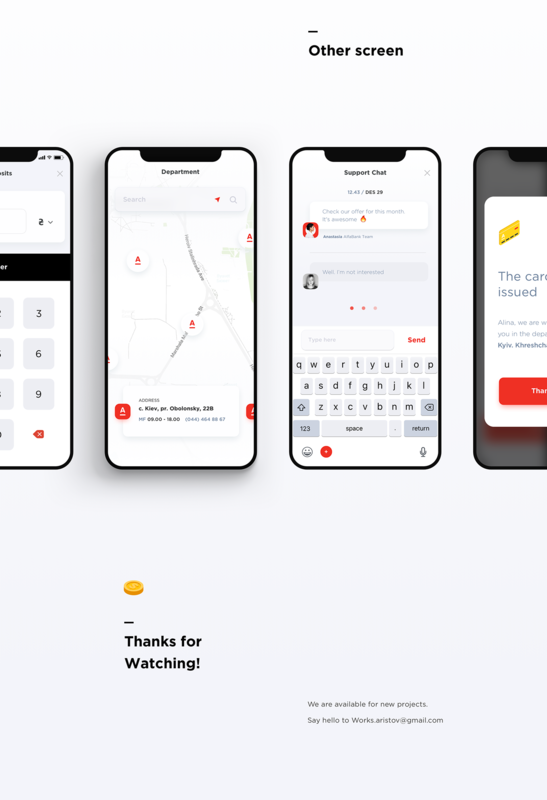 Domino's PizzAPP is an app where you can order your pizza by reading the traditional menu, by selecting each ingredient to create your own pizza, by experiencing the most innovative ways to order: Pizza Match and Lucky Pizza. We are looking at the interaction design of a personal fitness coach mobile app named: FitMe. New Trend in Visual Design and Motion Design for the Web? I love browsing through sites like Behance and Dribbble for visual design inspiration. It's amazing to see how much the field has evolved. We can see highly editorial designs that look more and more like beautiful magazine pages. Twitter Marketing Platform is a UI/UX project shared by Erik Herrström, the art director from Stinkdigital. Social media is a powerful marketing tool, but understand how to use it properly can be challenging.